Eat These Foods Before Bed For A Good Nights Sleep – Helping the Emerald Coast move, feel, and live better! It happens to all of us at one time or another; we have trouble falling asleep. But when this malady becomes something that is a bit more common than not we have to reassess what might be causing our sleeplessness. While there are many reasons we might be experiencing sleeplessness – not getting enough sunlight, stress, a lack of exercise, technology, sugar and caffeine among them, diet and nutrition rank high on the list of causes. With just a little attention to what we eat and the fuel our bodies need, we can tackle sleeplessness with relative ease. Nutrients like magnesium, calcium, zinc and vitamin B are essential to a successful and restful sleep. Unfortunately, deficiencies in these nutritional areas are common and include an inappropriate level of “key sleep nutrients,” especially magnesium and vitamin B12. Kiwifruit: This food contains the hormone serotonin which is critical for sleep. Eating kiwifruit before bedtime can significantly decrease waking time and the time it takes to fall asleep. Walnuts: They contain melatonin, which facilitates sleep when it is released at night by the brain’s pineal gland. Pumpkin Seeds: These seeds contain high levels of magnesium and zinc. Magnesium improves melatonin secretion and is linked with sleep. Zinc is known to contribute to sleep regulation and length. Barley Grass: One study has concluded that those who took a small amount of barley grass powder daily improved sleep significantly. Tuna: This fish provides almost our entire recommended daily amount of vitamin B6 B12. B6 is needed to make enough serotonin, and vitamin B12 contributes towards the secretion of melatonin. Bananas: They are packed with vitamin B6 (and are paleo-friendly carbs). Carbohydrate meals are essential in aiding tryptophan to reach the brain (other paleo-friendly carbs include sweet potatoes and yams). So, eating healthier and smartly can significantly reduce our sleeplessness nights, and that’s good for our health, our energy levels, and our overall happiness. Share This Article with Someone You Know Who Has Sleepless Nights! 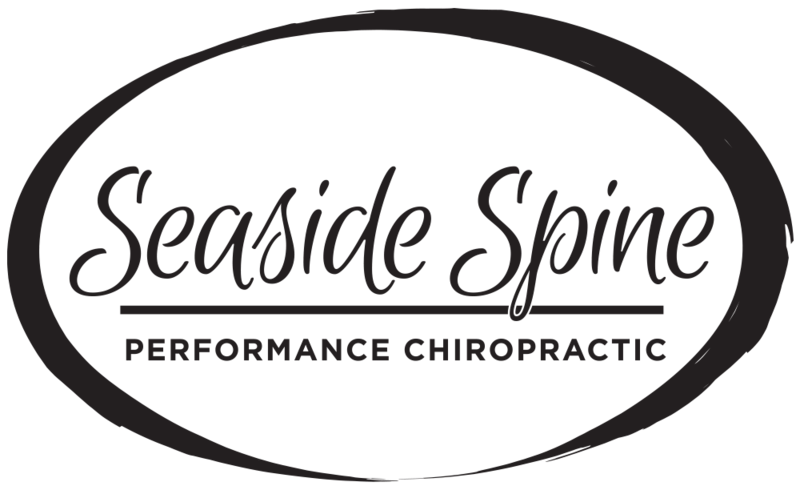 To learn more about how you can get a better night sleep, “like” our Facebook Page and schedule an appointment with Dr. Barbee of Seaside Spine, Destin by calling (850) 460-2362 TODAY.